Here are 4 Naughtical Halloween videos, enjoy! “Ghost Ship” is a beautiful short film by Natasha Levitan bringing to life a poem by Russian from Ghost Ship by Mikhail Yuryevich Lermontov which was written in 1840. Continue reading Happy Haunted Naughtical Halloween! 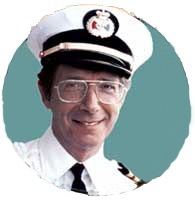 Posted on October 31, 2007 October 31, 2007 Author Peter A. MelloCategories maritime, storytellingLeave a comment on Happy Haunted Naughtical Halloween! Hillary Russ wrote a profile of John S. Carter in today’s (October 30, 2007) Cape Cod Times. Carter’s postponed sentencing hearing has been rescheduled for Thursday. Recent posts here and here. Update: CNN video about US Navy, Somali pirates and North Korean vessel. While it fun to joke about being a pirate on International Talk Like a Pirate Day, for the other 364 days of the year pirates are no joking matter, especially for mariners around the world. 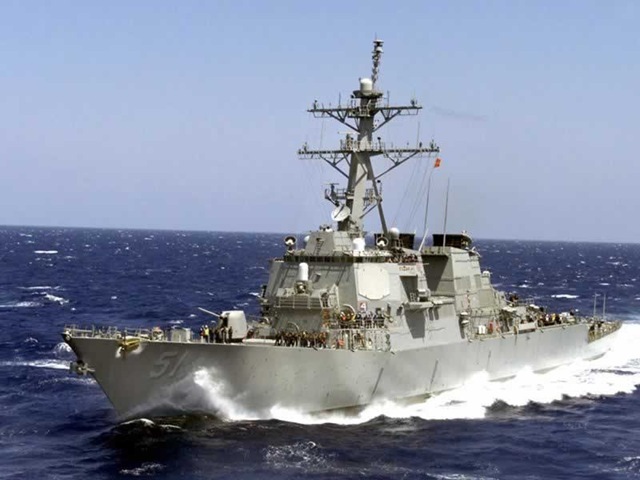 Tonight CNN reports that the guided missile destroyer USS Arleigh Burke entered Somalia national waters in hot pursuit of a Japanese ship that had been hijacked by pirates. The Golden Mori is laden with a highly flammable and deadly cargo of benzene. CNN reported that he USS Arleigh Burke received permission from the Somali government to enter their territorial waters on this mission. I attended PodCamp Boston 2 on Saturday and it was a really great experience and a lot of fun. I ran into a couple of friends including Erin Short, a blogger/podcaster at the American Sail Training Association and Pablo Baques, a math teacher from Newport, RI. The venue was the cavernous Boston Convention and Exhibition Center which was generously sponsored by the VON (Video on the Net) Conference which will be taking place there this week. The facilities were perfect for this type of event although maybe a tad big for the number of attendees that PodCamp drew. Leading up to the event there were reports that 1,200 people signed up; however, from my experience in running conferences I’d guess that on Saturday there were about half that number. However, that hardly matters because the crowd that did attend really made the event buzz. Those that signed up but didn’t make it really missed out. Last Sunday my high school shipmate Jamie Hutton (who grew up to be a NOAA engineer) gave my son Luke and I a tour of NOAA Ship Henry B. Bigelow while she was dockside at the Naval Station Newport. Here’s a slideshow of a few photos that I took which you can also view in more detail with Jamie’s comments on Flickr.com. Named after the Harvard educated zoologist and first director of the Woods Hole Oceanographic Institute, NOAA Ship Henry B. Bigelow is used for fisheries research and is billed as the quiest non-military ship in the world. Perfect for sneaking up on marine life. The NOAA website has lots of great information about what they do as well as details about each of their ships. Here’s the Bigelow’s webpage which among other things presents her cruise track. She’s an impressive and beautiful vessel on an important mission. Here’s a cool video of her launch. In today’s NY Times (Oct.25, 2007), Sean D. Hamill wrote an article entitled A Riverboat Could Be Cruising to the End of the Line in which he looks at the possible short future life of the Delta Queen, an American maritime treasure. The Delta Queen will be ending her service next year unless her owners, Majestic American Line, are able to secure an act of Congress (literally). The article states that on the surface the reason is that the vessel has a steel hull with a wooden superstructure that does not meet modern safety standards. While her safety record is strong, she would need an exemption from the 1966 Safety at Sea Act.